Where Is The Best Place To Sell Diamonds In NYC? It can be hard to know where’s the best place to sell diamonds in NYC. When you’re looking to sell diamonds in NYC, the city provides an overwhelming number of sellers and options to choose from. 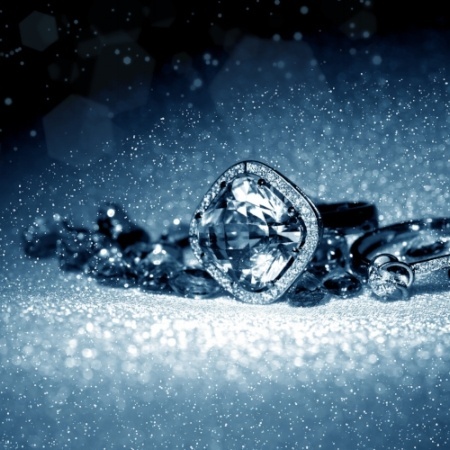 There are many different routes you can take to sell diamond jewelry in NYC, and you should find out which option is best for you. Do your research and be prepared so you can sell your diamond confidently. How Do I Sell Diamonds in NYC? 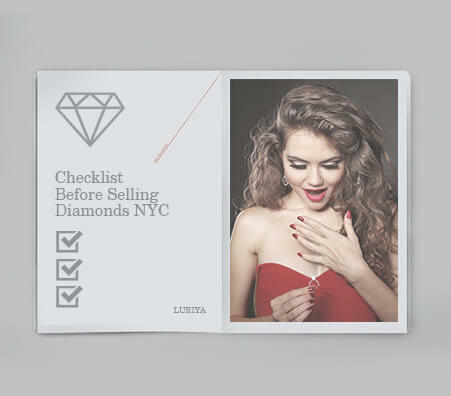 If you’re wondering how to sell diamonds in NYC, you have a few different choices. 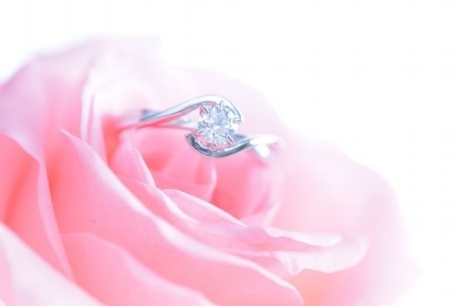 The most popular options for selling diamonds in NYC are jewelry stores, pawn shops, and private diamond buyers. 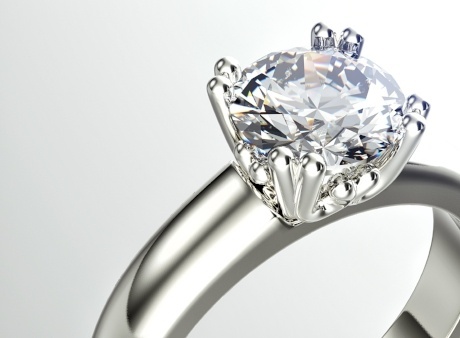 At first, selling your diamond to a local NYC jewelry store seems like an obvious option. However, we don’t recommend this. 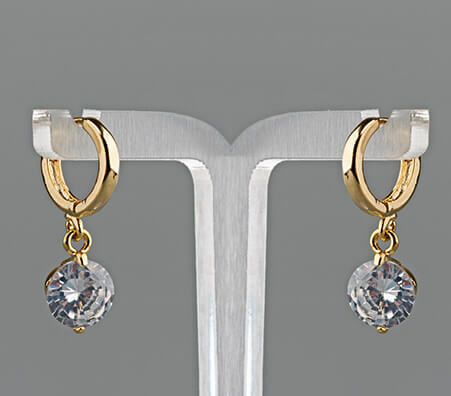 It’s likely that a jewelry store will not be interested in buying from you as they usually buy wholesale items. They also won’t give you the largest cash payout for your diamond since regular employees don’t have the power to make deals or respond to bargaining. A local NYC pawn shop may also seem like a good idea. However, pawn shops are notorious for their extremely low price offers. If you’re looking to get the most cash for your diamond, we do not recommend selling to a pawn shop. That leaves selling your diamond to a private buyer, such as an NYC diamond buyer. This option can be risky, as you need to find a diamond buyer you trust. However, when you do, you will find that this option leaves you with the greatest cash payout. You can sell online on websites like eBay or Craigslist, or you can partner with a company like Luriya that specializes in buying diamonds and jewelry. Do your research beforehand. The more you know about your diamond, the better. Knowledge about your item will make you a more informed seller and help prevent buyers from taking advantage of you. Compare prices. Don’t be afraid to shop around for different quotes – you don’t have to choose to sell to the first diamond buyer you come across. Get it in writing. Once you’re presented with an offer, make sure you solidify it. Read the policy. It’s important to understand any contracts or fine print before you agree to sell. Just like with diamonds themselves, all appraisers of quality gemstones are not the same. 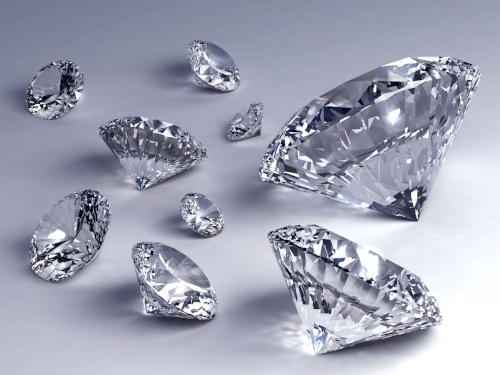 With something as valuable as your diamond, you want to approach finding an appraiser with the same care you would take when appraising a property. This means finding an established appraiser who has the experience and know-how to properly evaluate the world’s finest stones. Luriya hires experienced appraisers to assess jewelry; make sure the buyer you choose also hires certified professionals as appraisers. You wouldn’t sell your car without cleaning out the back seat, would you? The same goes when selling a diamond. 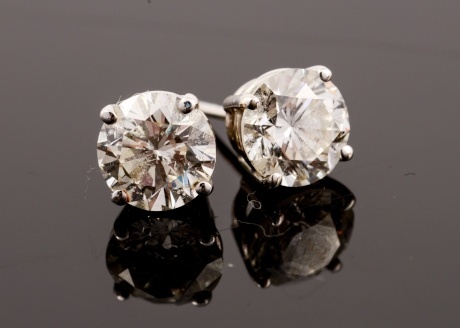 Diamonds in tiptop condition will be the ones to get the best price. Make sure your diamond is properly polished in order to let its clarity and brilliance show. Your investment will be rewarded when you sell. 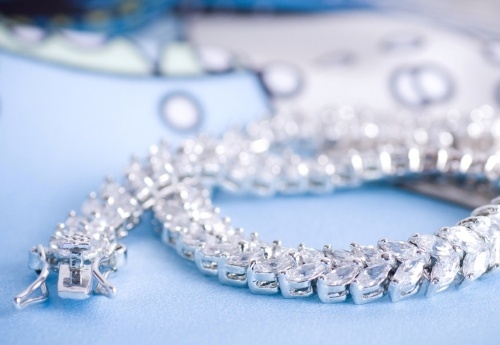 Because diamonds are luxury items, the demand for them is dependent on current economic conditions. In lean times, people are naturally less inclined to buy your diamond. However, with the economy performing well and new wealth in countries like China and India driving prices up, it’s never been a better time to sell your diamond in NYC. Keep the following tips in mind when selling your diamond. They’ll help you make the most out of your diamond sale! Authenticity is important. Get your diamond GIA certified. Understand the buyer’s policy. Make sure you know what you’re getting into before you sign. Find a reliable and well-established diamond buyer. You want to work with a company you can trust! An appraisal is an important first step to take when selling your diamond; after all, it’s the process that will determine what your diamond is worth. Appraisers will evaluate your diamond based on many factors. 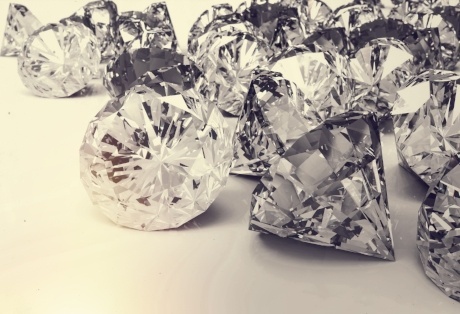 According to the Gemological Institute of America, there are more than 30 aspects that determine the price and quality of a diamond, including the popular “four c’s.” An expert appraiser with years of experience will know what to look for. The four c’s are regarded as the most important factors to determine the price and quality of a gemstone. The four c’s are: cut, carat, clarity, and color. The cut of a diamond doesn’t only refer to the diamond’s shape and symmetry, but also to its light reflecting properties. Diamonds with a higher quality cut will reflect light; diamonds that are cut poorly will reflect much less light and light will exit from the bottom of the stone (rather than the desired top of the stone). 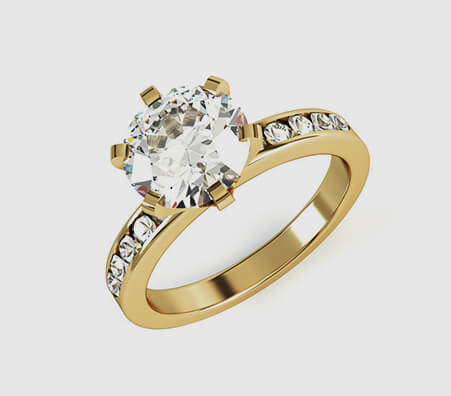 The carat refers to the stone’s size and weight. The weightier your diamond, the more expensive it is. A diamond’s clarity refers to the quality of the stone- whether it has any scratches or inclusions. 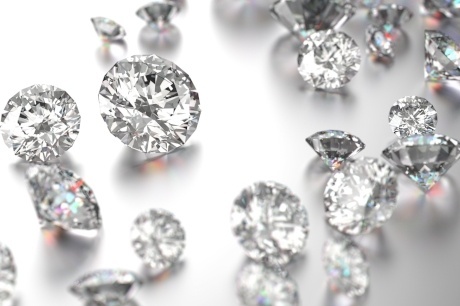 Most diamonds have slight flaws; those without are extremely rare and extremely pricey. The color of the diamond can also influence its value. Diamonds are color graded from D to Z. D means that a diamond has no color, and Z means that the diamond is yellow. Diamonds that are colorless are more expensive than those with color. Appraising the diamond will determine its quality, and therefore determine how much it is worth. The estimated price you get from an appraisal is based on many different factors, including the four c’s. Typically, the appraisal process does not take very long - generally less than an hour. The appraiser will test the diamond by measuring it, weighing it, and inspecting it with a magnifying glass. Make sure to ask your appraiser any questions you have regarding the process! Where to Sell Diamonds in NYC – Do Your Research! Even if you’re planning on partnering with an experienced diamond buyer in NYC, it’s still worthwhile to educate yourself about your diamond. Look online to learn about the four C’s of diamonds: cut, color, clarity, and carat weight. You’ll be an expert in no time and will be able to talk about your diamond using the correct technical terms. While we’d all like to think we own the next Hope Diamond, it’s important to have realistic market-based expectations of what your diamond is worth. The answer to “How much can I sell a diamond ring for in Queens?” is how much someone in Queens is willing to pay for it. 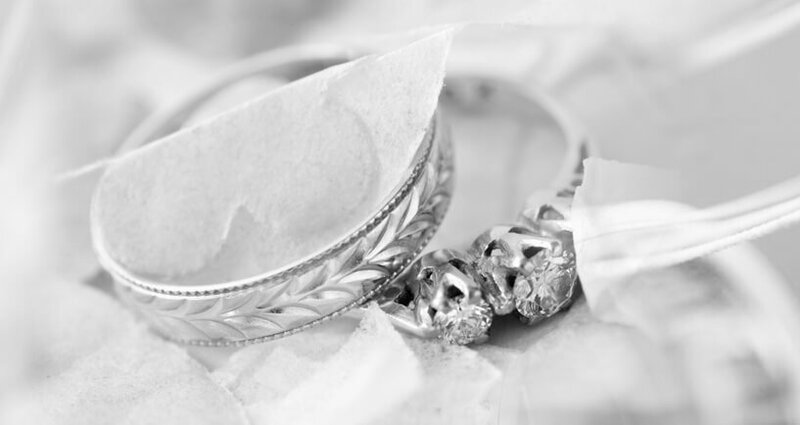 Family lore may have given your ring a personal value more than what it is worth. Conversely, you may be pleasantly surprised to find your jewelry is worth more than you thought. A proper appraisal will settle the matter. If you’re selling diamonds in NYC, check the equipment being used to test your valuables. Is it being tested in front of you? Is it calibrated and regulated? What about the seal of approval or certification from a professional body? For reference, Luriya uses scales that have full certification from New York State. Does the business show up on the Better Business Bureau radar? If they’ve ever had any infractions involving something as valuable as gold or diamonds, you can bet that they would have been reported. What is their relationship with the community? At Luriya, we donate to charity regularly. You want to make sure you choose a buyer who has a positive reputation and a strong relationship with their NYC community. There’s a lot to understand before you sell your diamond in NYC. Remember the necessary steps and you’ll be well on your way to getting the most out of your diamond. Understand how diamonds are valued. Get an appraisal and know the market value of your diamond before you sell. Find an expert that will authenticate your diamonds and gauge their full value with honesty. Find the right buyer and sell! 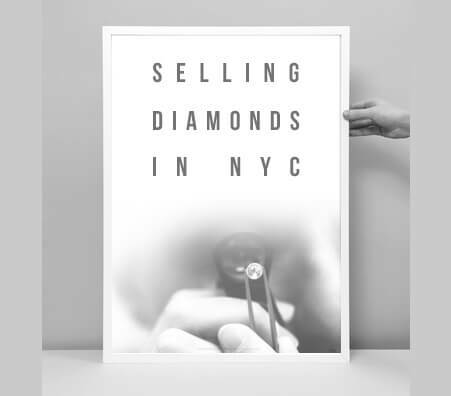 Finding a place to sell diamonds in NYC is much easier when you know what to look for. 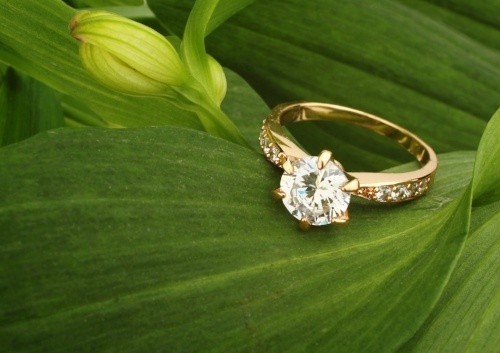 Your diamond buyer should measure all your precious items where you can see them. If the diamond buyer doesn’t do this, think twice - in fact, think once: No. Are their scales straight as an arrow? They should be well-balanced, calibrated and certified. The buyer’s reputation should, of course, be great. 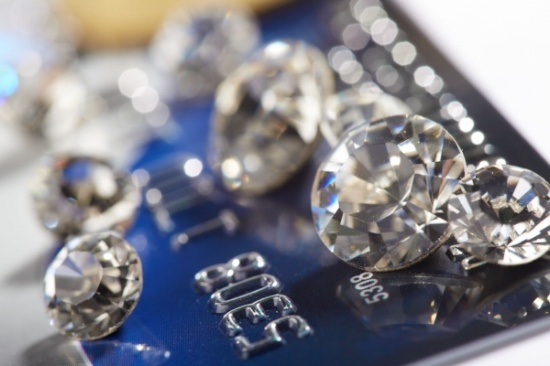 Selling diamonds is a high-risk endeavor, and should be backed by a history of reliability.